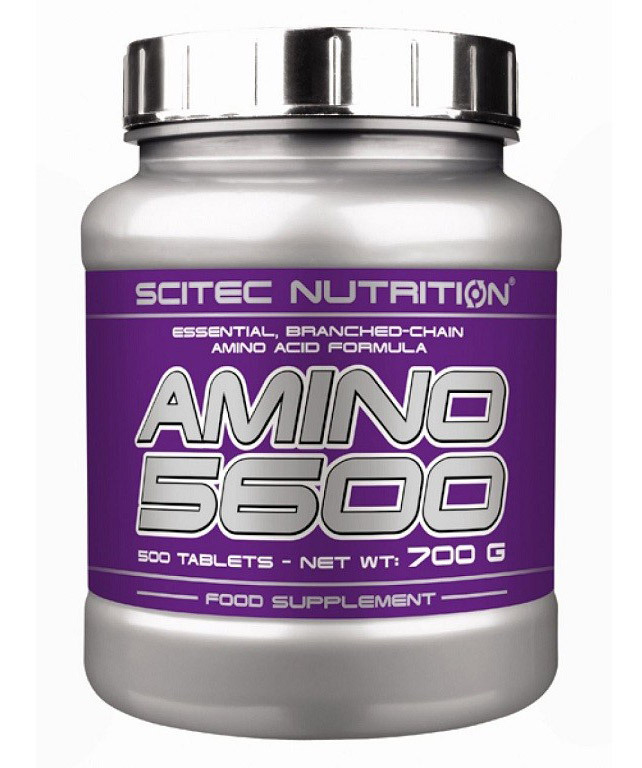 Advanced transport system, used to maximise the action of creatine supplements and as an independent carbohydrate unit. 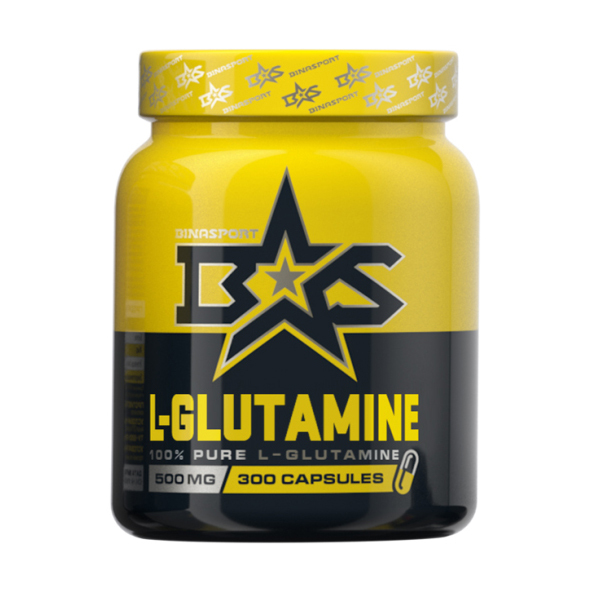 Its formula is based on the pharmaceutically pure dextrose, micronized taurine and is enriched by a vast amount of magnesium. 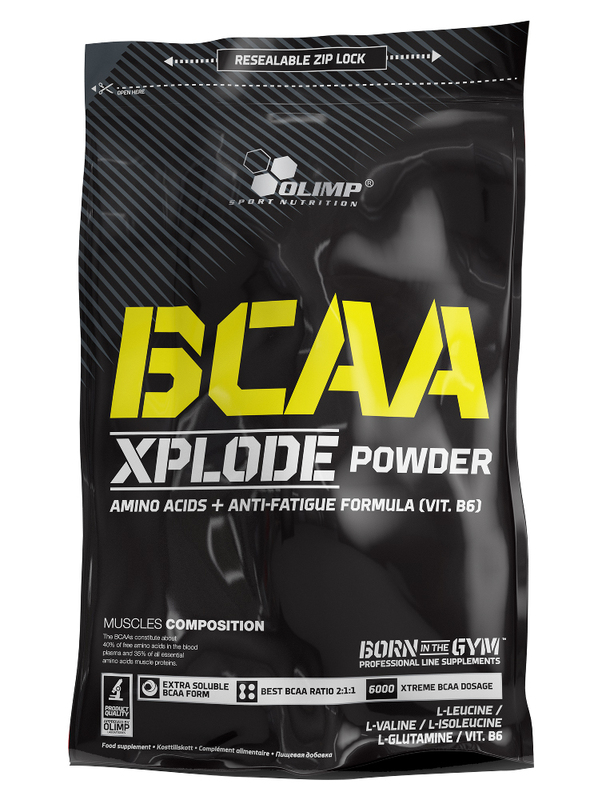 The pharmaceutically pure dextrose contributes to the quick supplementation of muscle glycogen, and at the same time stimulates the production of anabolic insulin. 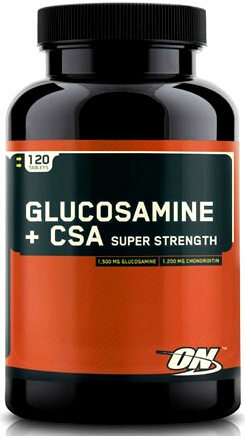 The high level of this hormone supports the transport and distribution of creatine to the muscle cells. This action is additionally enhanced by taurine. 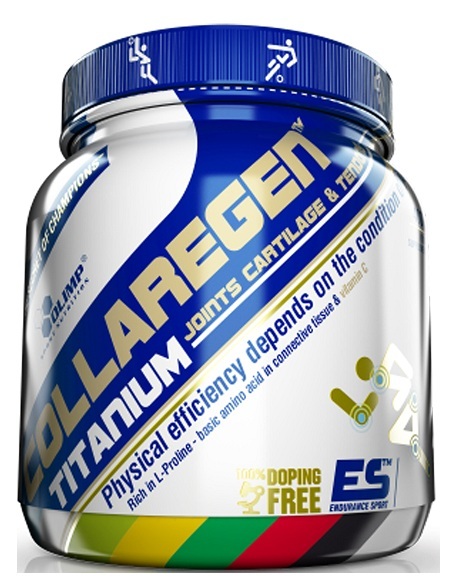 Magnesium supports the action of creatine in the muscle cells by increasing the volume of produced energy. Dextrose (93 %), taurine (5 %), aromas, acidity regulator - malic acid, colour E 110. Dissolve 1 portion (ca. 40 g) in a glass of water. Prepared beverage can be used to dissolve a fixed portion of creatine (3-10 g). 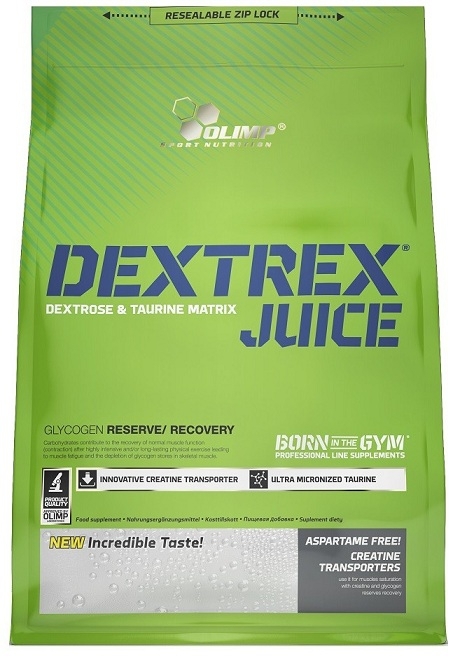 2] Dextrex Juice® can be used as an additional supplement or a single carbohydrate supplement of recovering glycogen reserves. 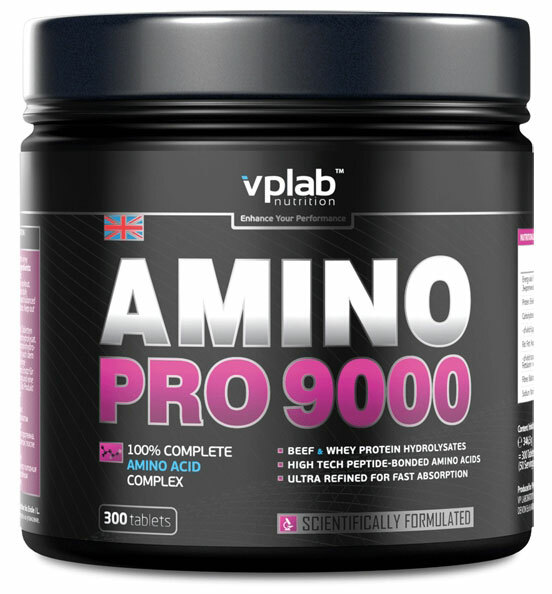 Best used when after training in ca.20-60 g of powder per portion. Keep out of reach of children. Not suitable for diabetics.